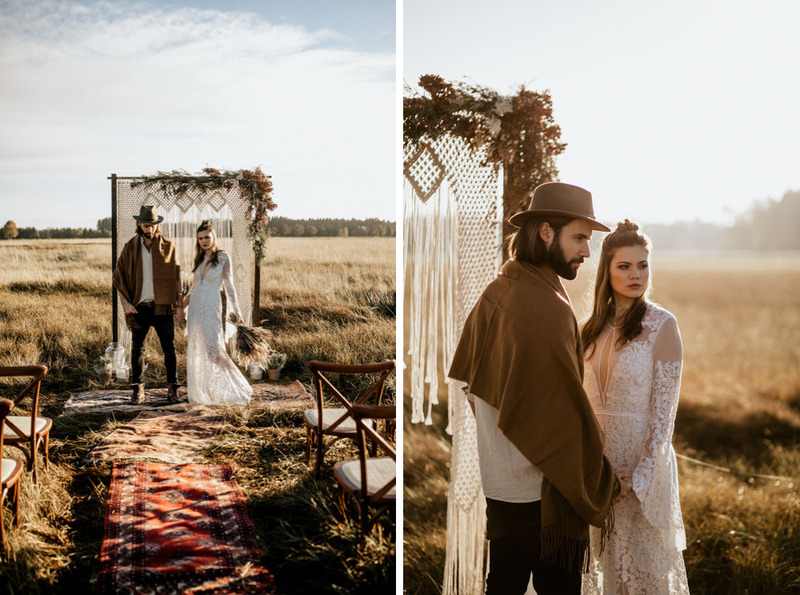 The idea of this Indie Wedding Inspirationshoot was born when we drove back from a barn wedding and suddenly saw a herd of camels next to the road..
Till this point we thought we’d have to travel to africa to shoot with these huge, majestic animals. 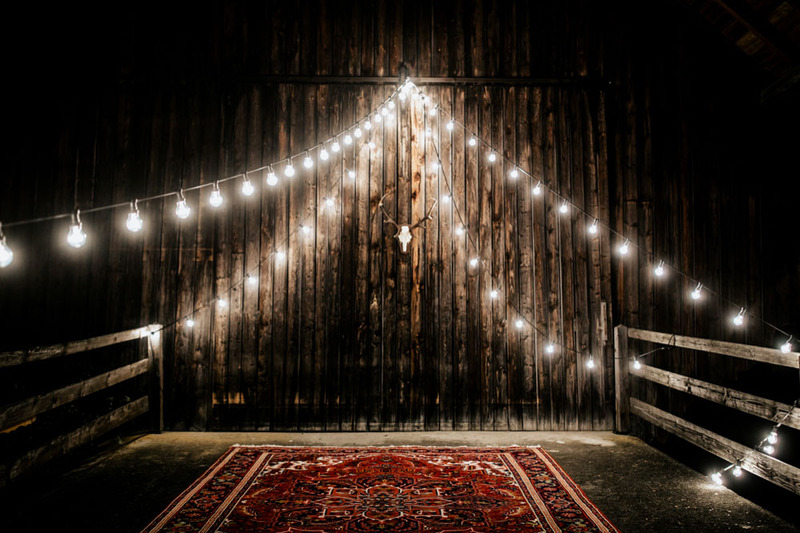 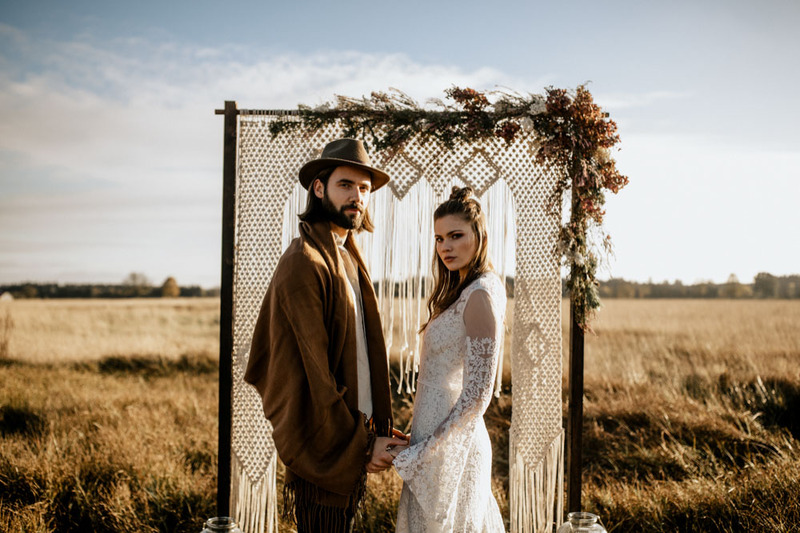 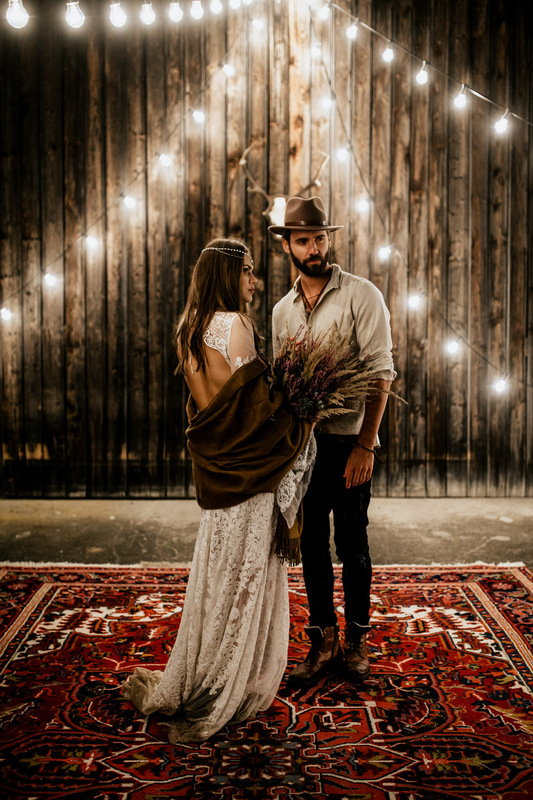 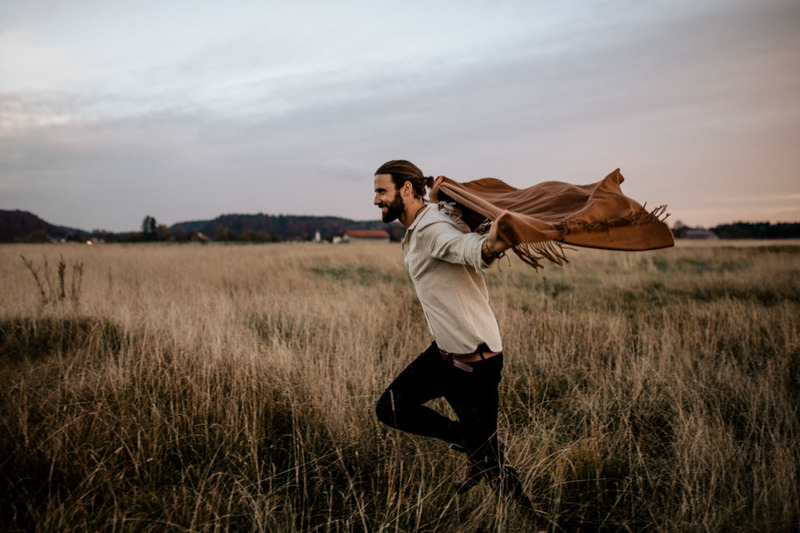 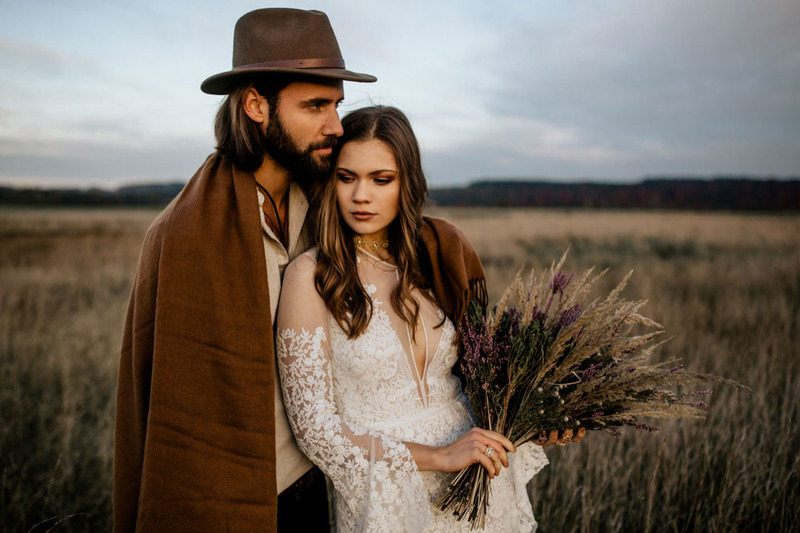 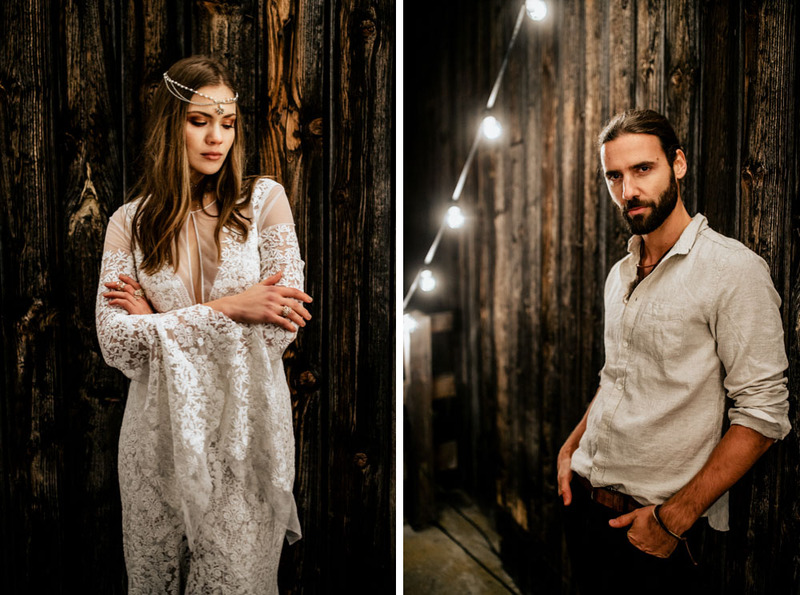 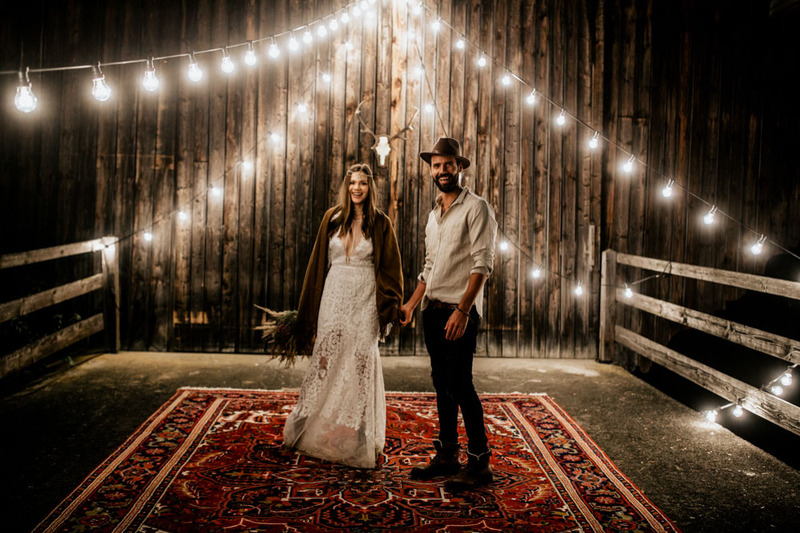 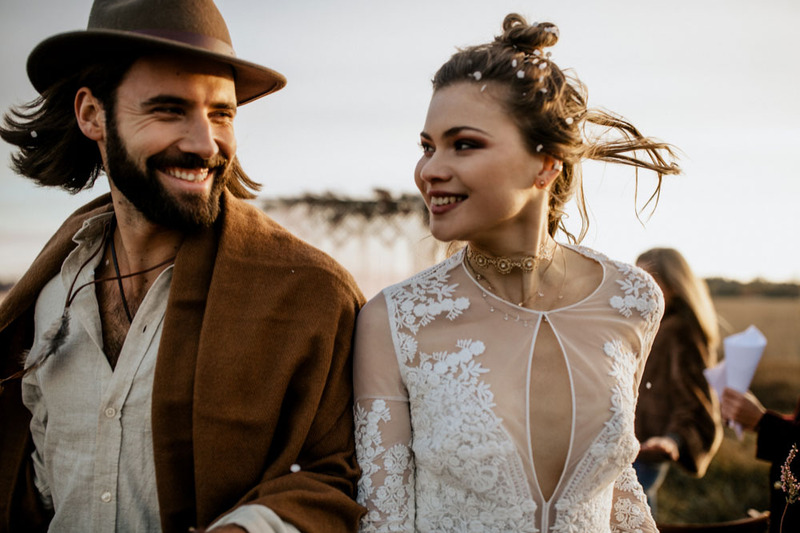 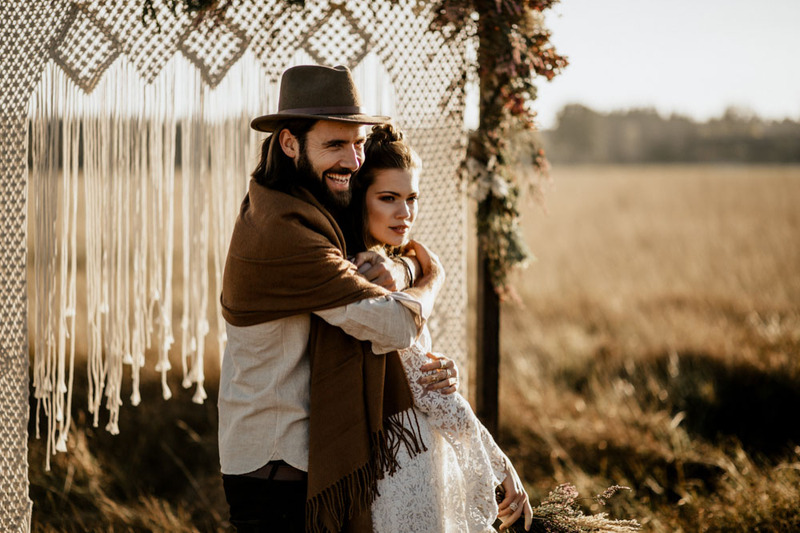 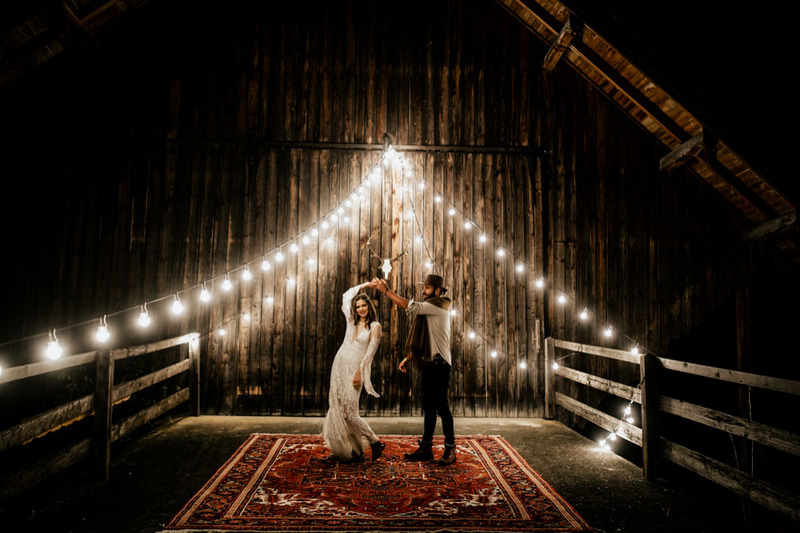 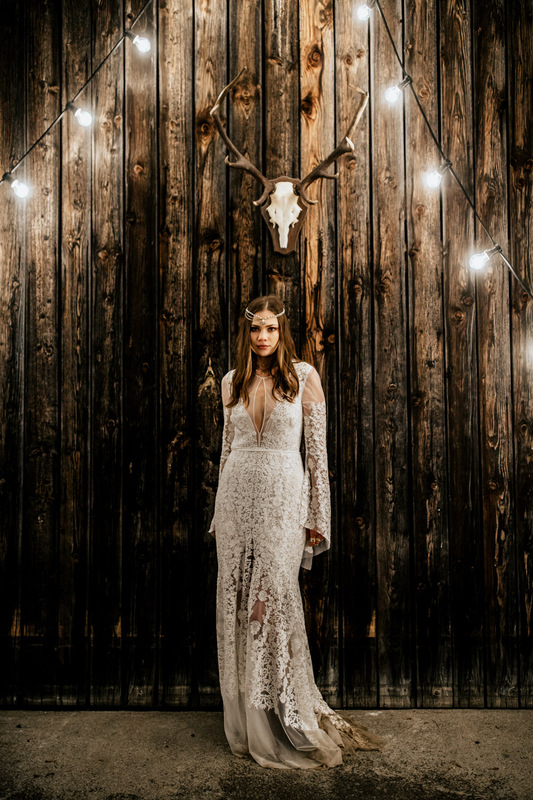 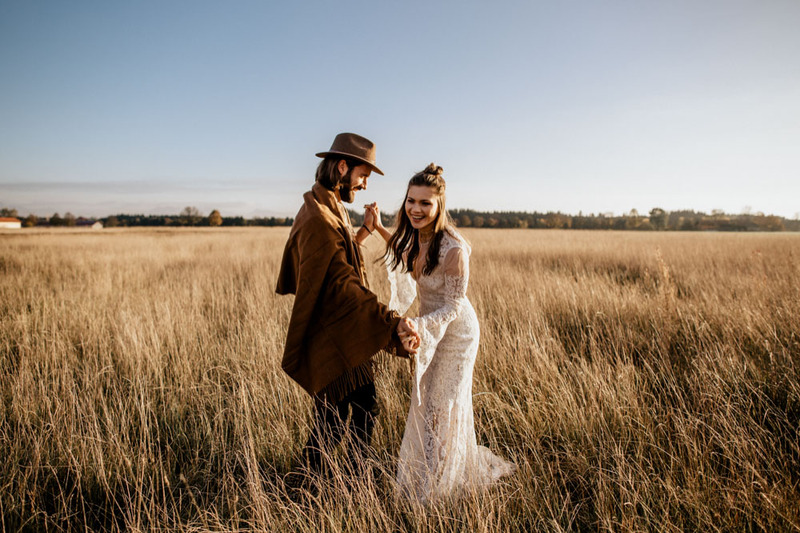 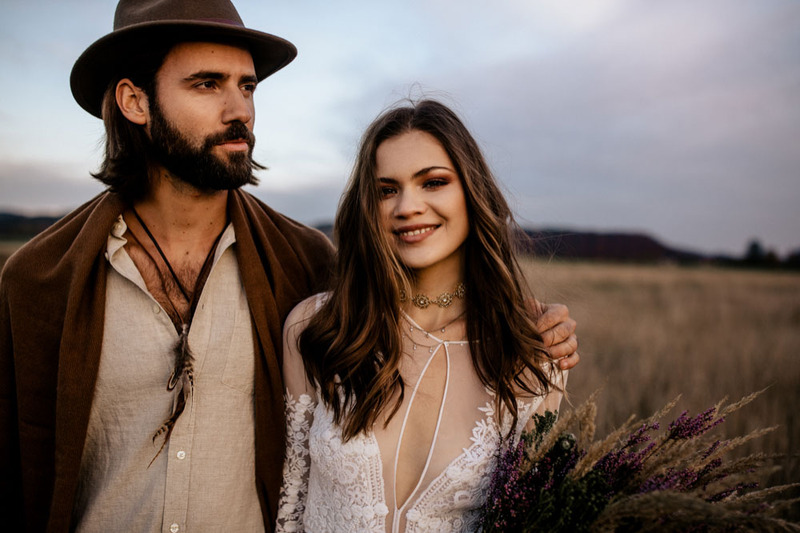 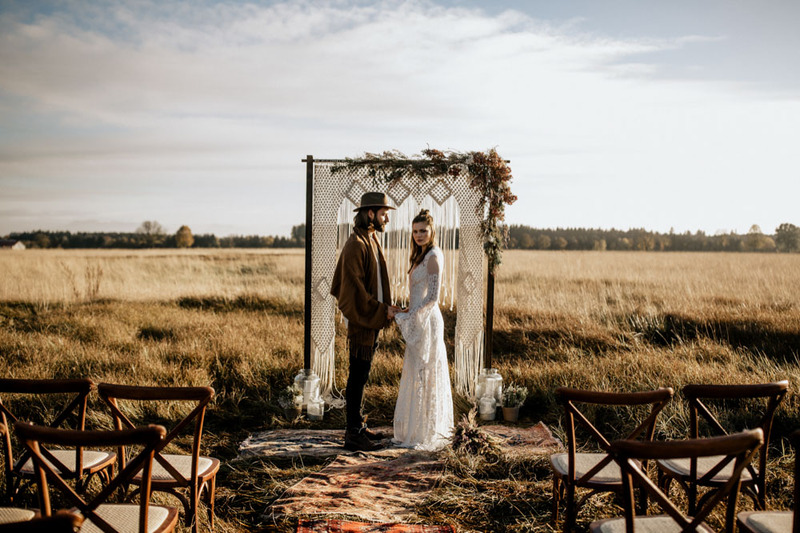 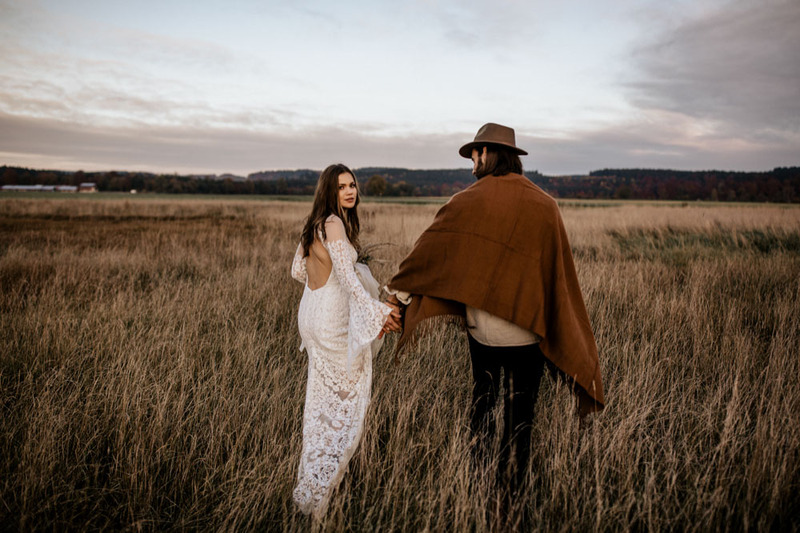 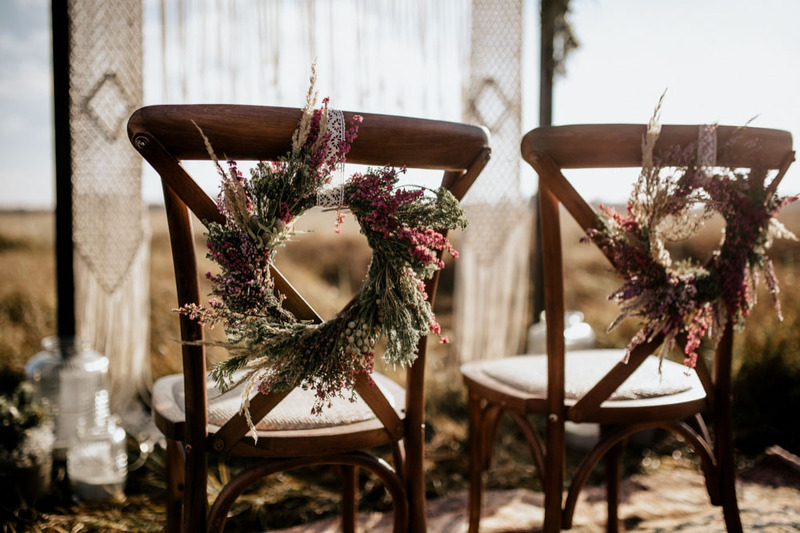 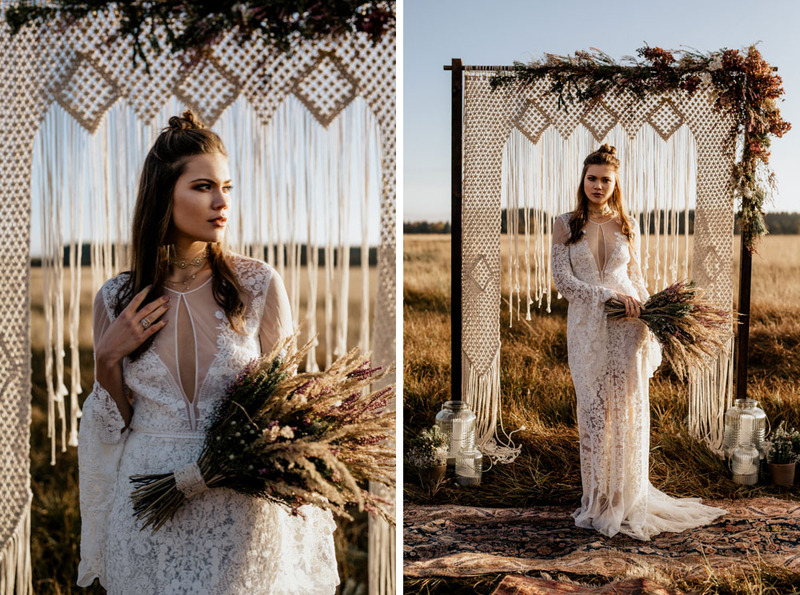 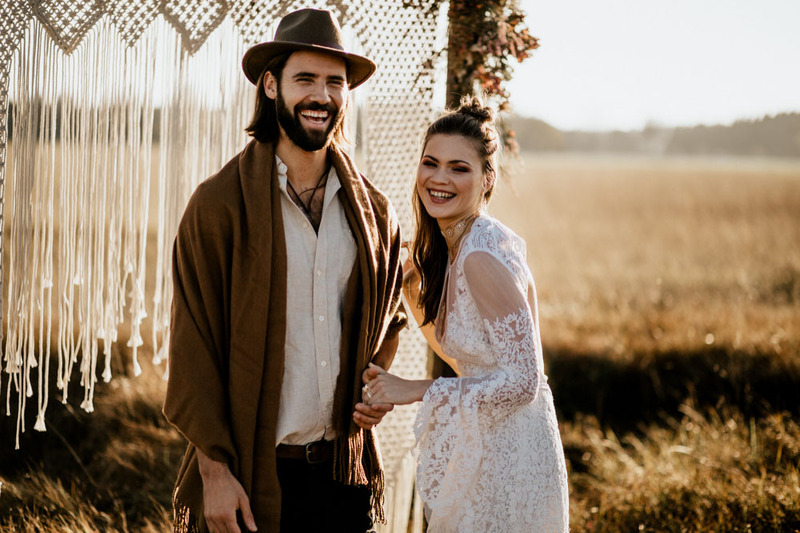 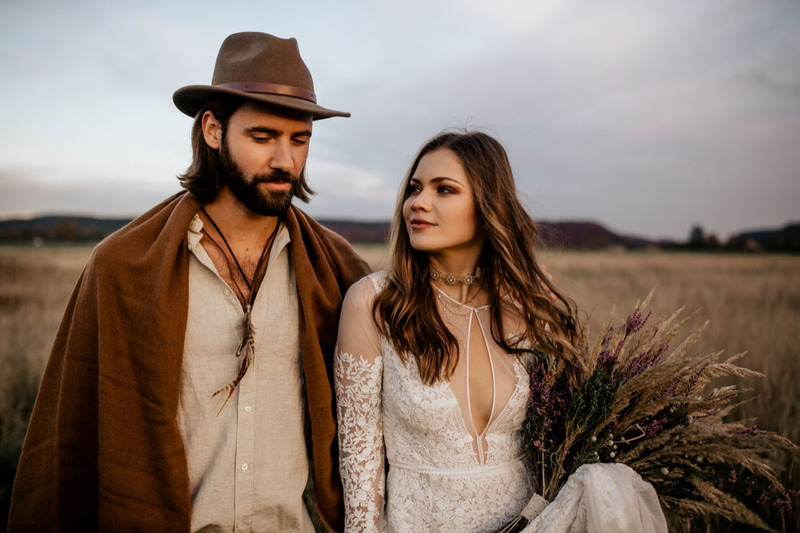 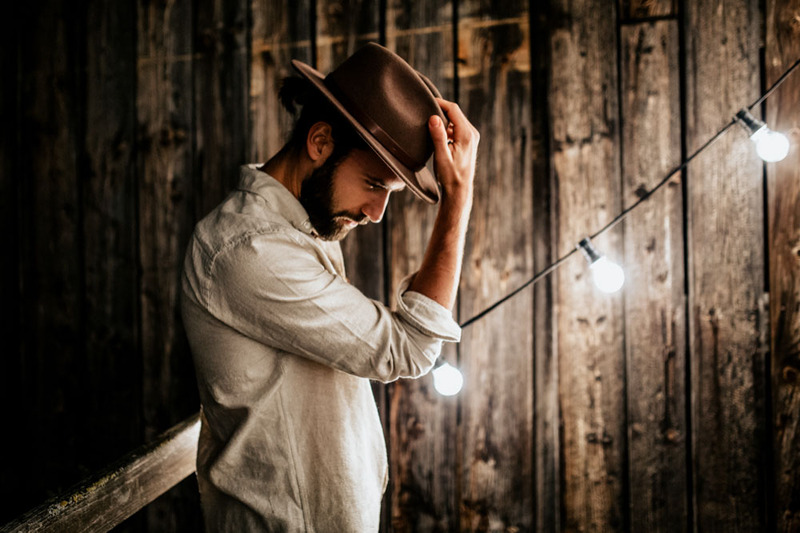 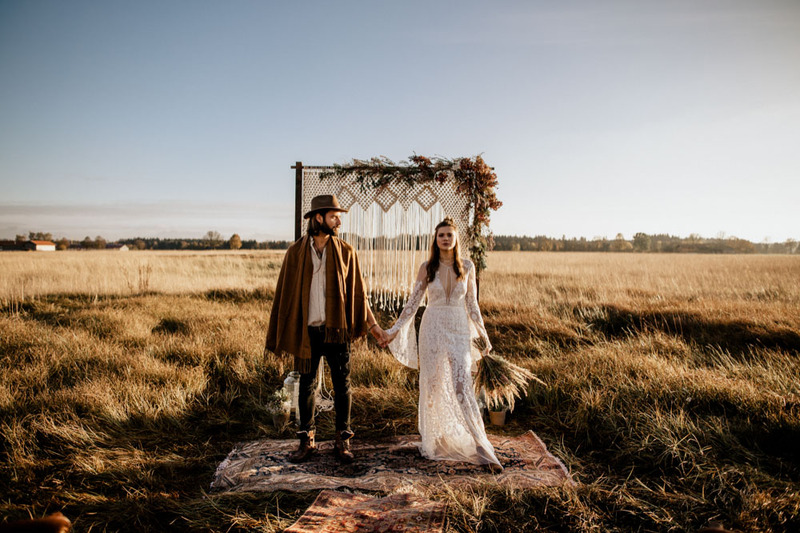 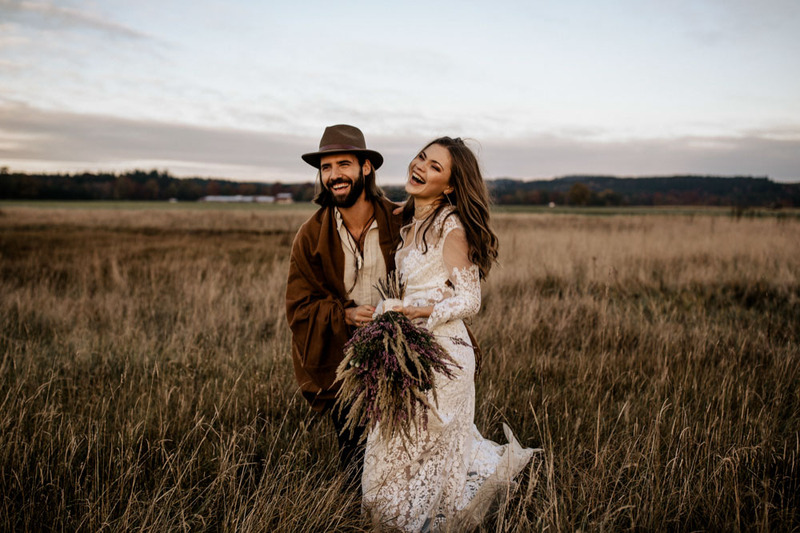 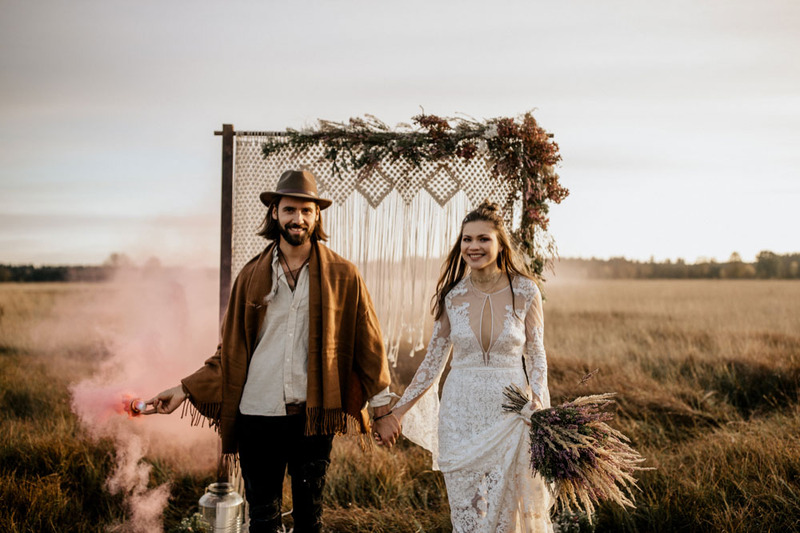 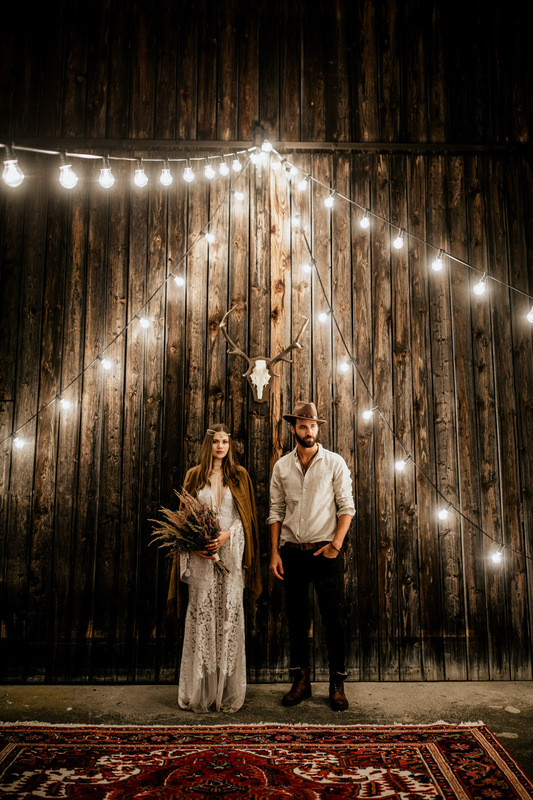 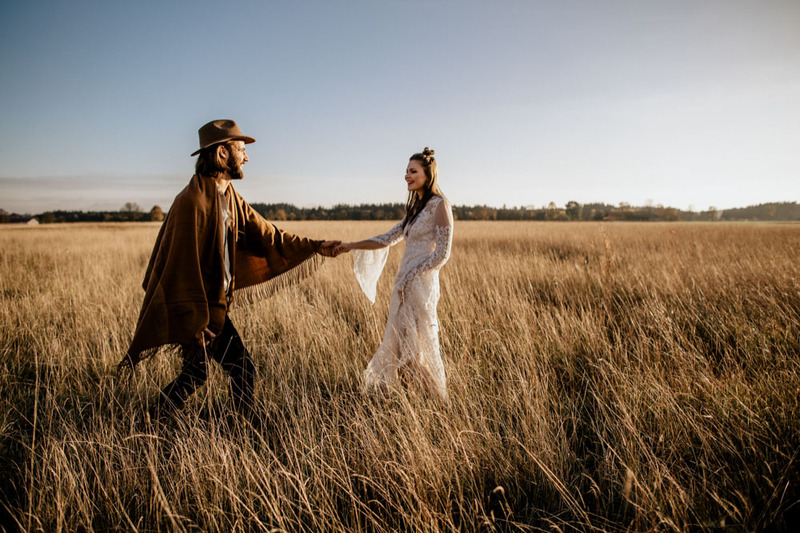 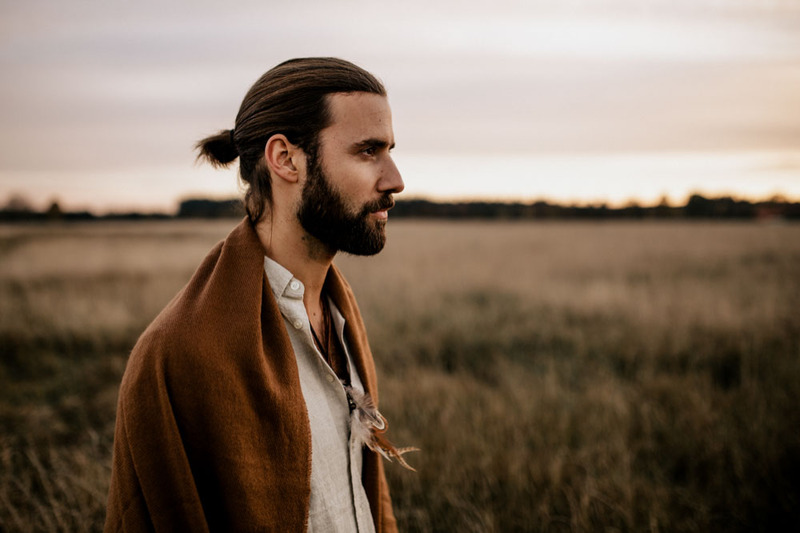 We decided to combine the elements of a barn wedding with all these beautiful indie, gypsy, boho elements and luckily we’ve had www.glueckskonzepte.agency on board to make everything run smoothly! 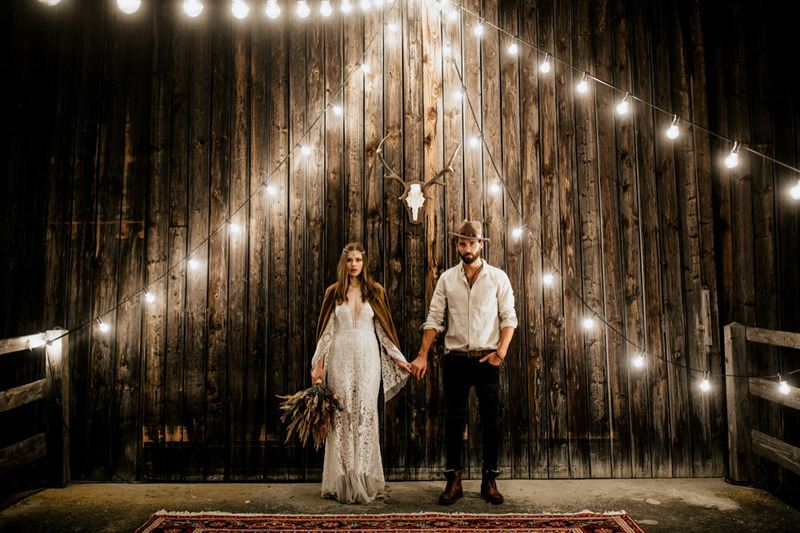 If we should describe the perfect styled Indie Wedding it would exactly look like this. 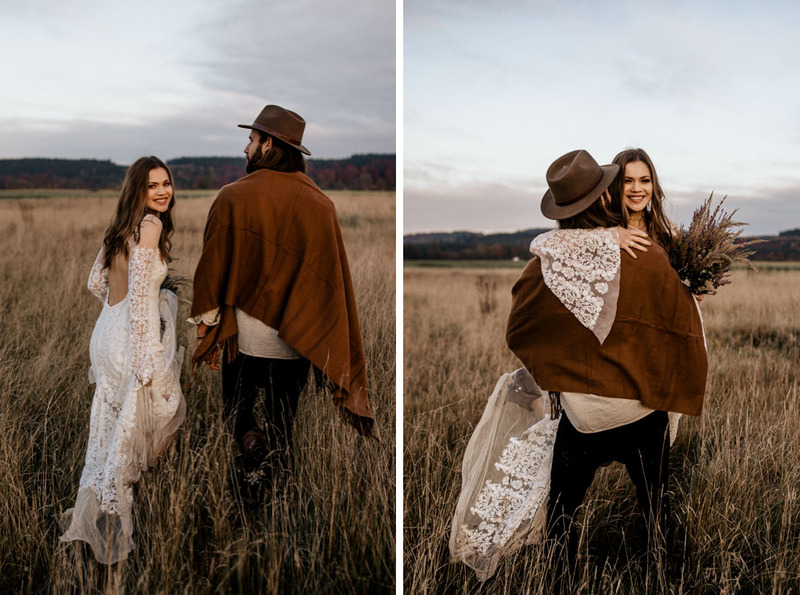 But what we love the most about this shoot is the personalities of our couple and the naturalness and real laughter, as well as the tough and edgy look.. really adore these cuties! 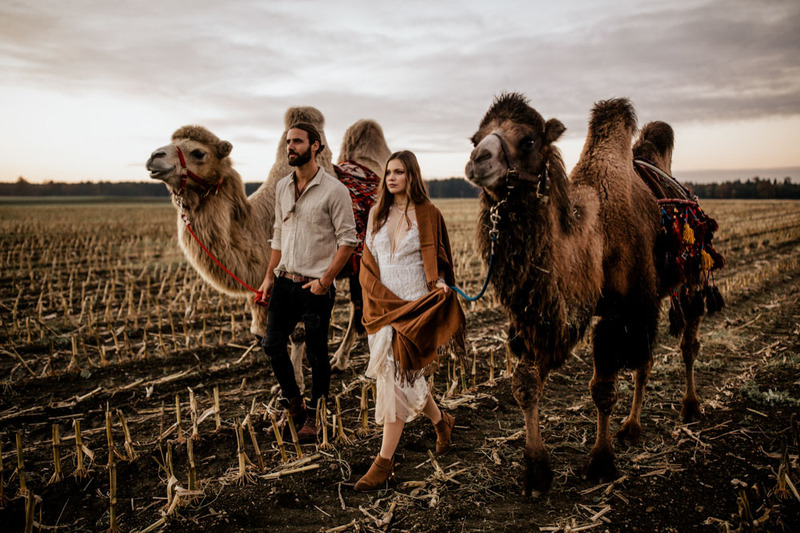 And last but not least.. the Camels 🙂 We really believe this shoot is a great inspiration for all of you open minded, non traditional couples out there! 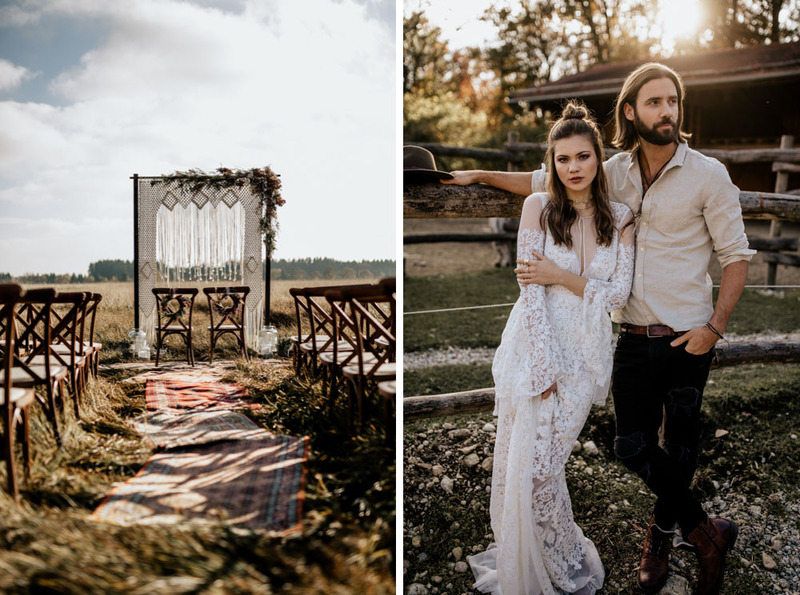 It was a day full of fun and real happiness and we’re infinitely grateful for our great team of vendors and friends who brought in all their amazing talents to make everything work so perfectly! 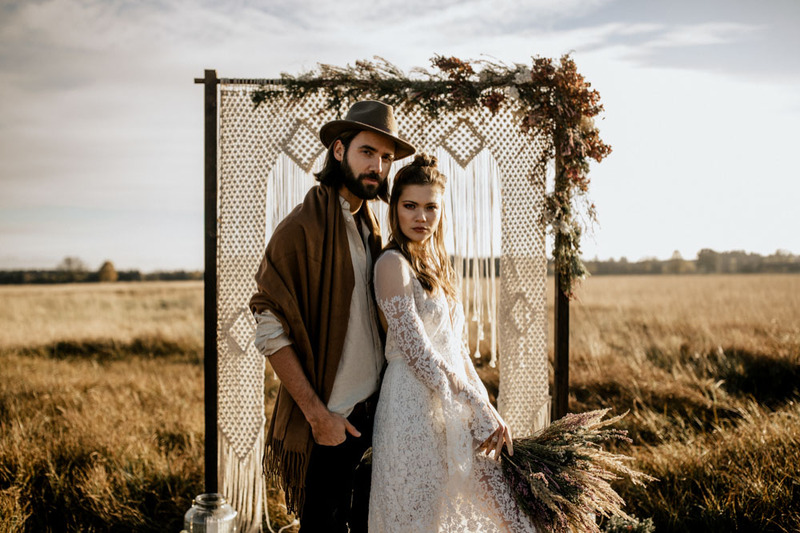 Check out all of them below! 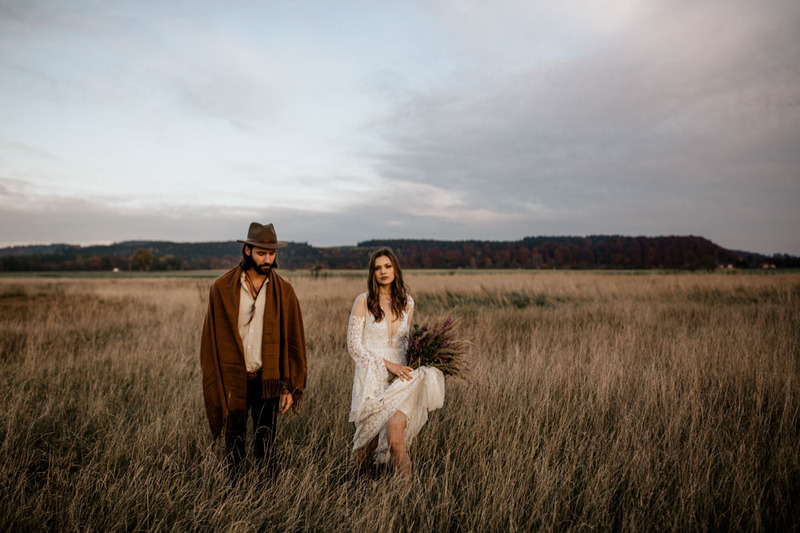 Also super happy about the feature on Junebugweddings – one of our favorite wedding blogs! 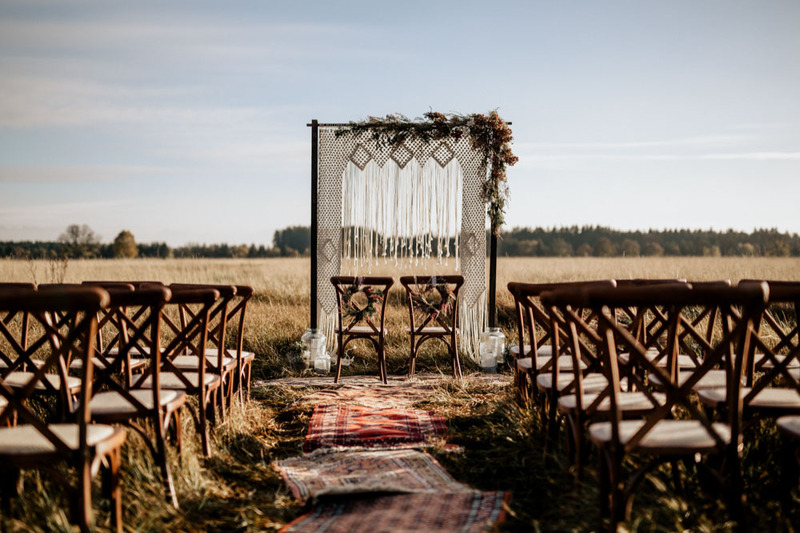 all of these beautiful deco goods – chairs, rugs, Makramee backdrop e.g. 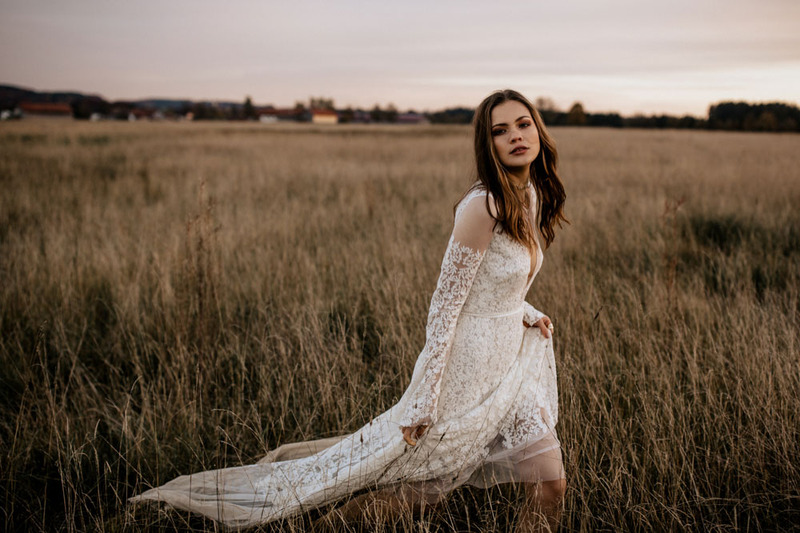 are available at www.der-platzhirsch.com – hurry up to get the perfect Look for your big day! 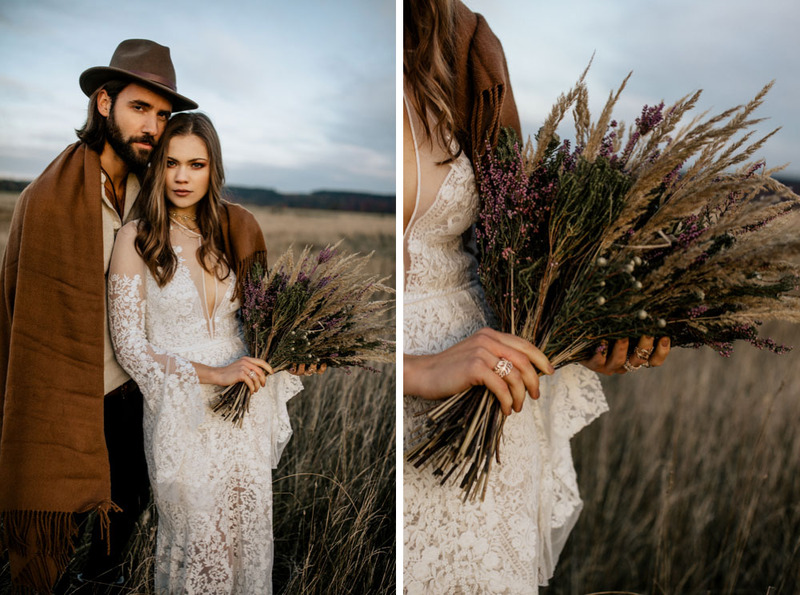 Searching for a modern, wild and loose bridal bouquet? 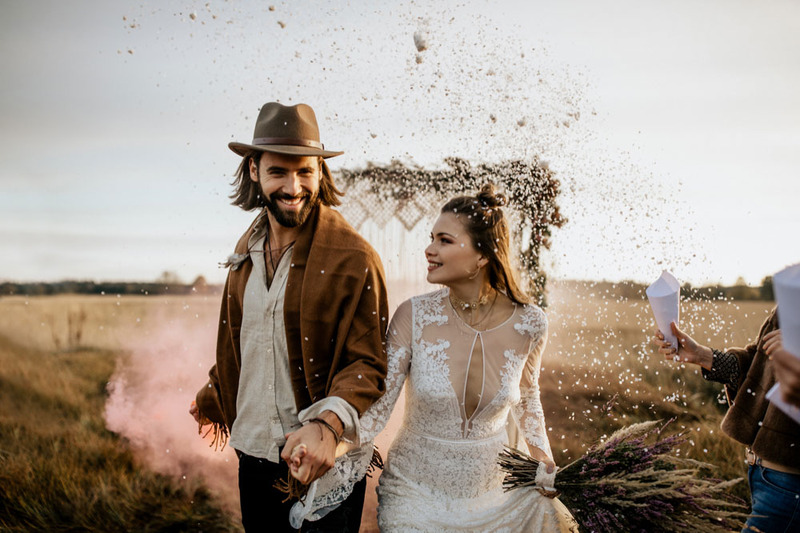 What about smoke bombs and confetti rain on the wedding day? 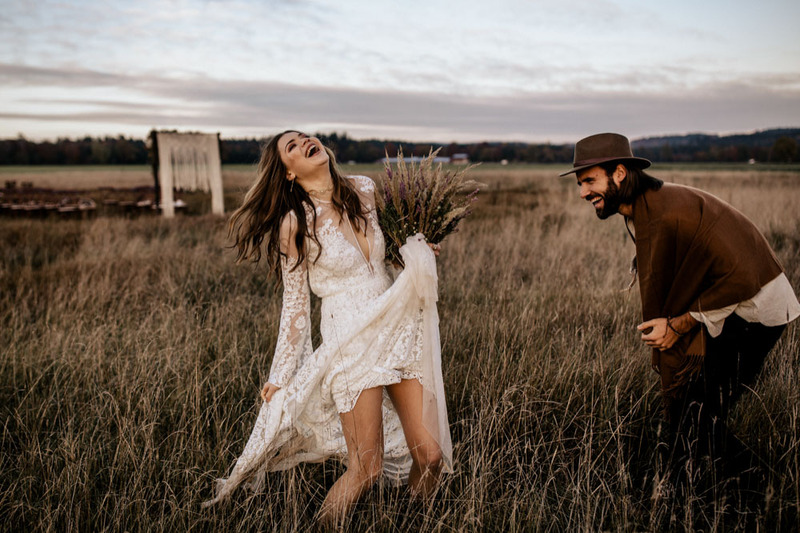  We’re thrilled to capture you in your happiest moments!